Drivers had been due to go on strike after a call by the unions Confédération Générale du Travail (CGT) and the Force Ouvrière (FO), after disagreements on overtime pay. But the strike call has now been cancelled, after the FO received written statements and agreement from management and the government. In line with the unions’ demands, overtime hours will continue to be paid at 25% more than the usual hourly rate for drivers. 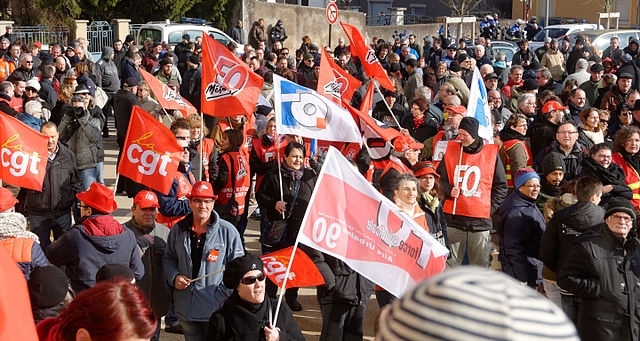 The strike call was lifted after receiving support from 60% of members of transport union the Fédération Transport du Syndicat. The CGT also lifted its strike call. The union now considers the overtime pay of transport drivers to “be secure”, according to Fabrice Michaud, general secretary of CGT-Transports, speaking to the Agence France-Presse.